Editors Note: There are two photos and a video associated with this press release. 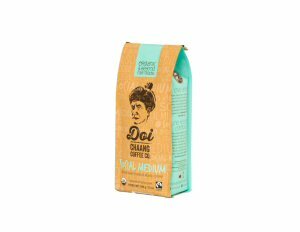 SIAL Innovation (the International Food and Beverage tradeshow in North America) has announced the 10 finalists considered the most innovative products for 2015 and Doi Chaang Coffee Co.'s Social Medium blended roast in both whole bean and aroma cup has made the cut. A panel of expert jurors for SIAL Canada has narrowed down the list from a total of 77 registered products from 12 countries to the 10 finalists competing for the 2015 SIAL Innovation Grand Prize Award. The 10 prize-winning products all touch on developments that are important to the North American food industry. Each product aims to bring enjoyment and pleasure to consumers through quality ingredients and product design. When considering each product the jury took into account health, packaging, customer convenience, flavour and sustainability for selecting the SIAL Innovation Finalists, which were announced at a press conference in Toronto, on April 8. 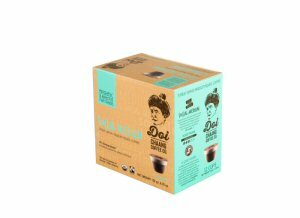 Doi Chaang's Social Medium Blended roast was awarded a spot amongst the finalists for its innovations in packaging, manufacturing process and marketing positioning. The Social Medium blend is 100% Arabica coffee, Fair Trade and Certified Organic, and is available in 340g whole bean bags as well as in single serve, Keurig compatible aroma cups, which are 90% biodegradable and one of the only Fair Trade and Certified Organic coffees available for single service use. Robert Levy, president of BrandSpark International and the representative of XTC World Innovation in North America, SIAL Innovation's partner said, "2015 will be another great year for innovation at SIAL Canada. Our Jury of Canadian experts has examined all the products carefully and identified ten very innovative products that definitely reflect current North American trends in food." The announcement of the 2015 SIAL Innovation Grand Prize Award will happen during the Agrifood Export Group cocktail on April 28th following the kickoff of the 3 day tradeshow, which runs until April 30 at the Direct Energy Centre, in Toronto, Ontario. 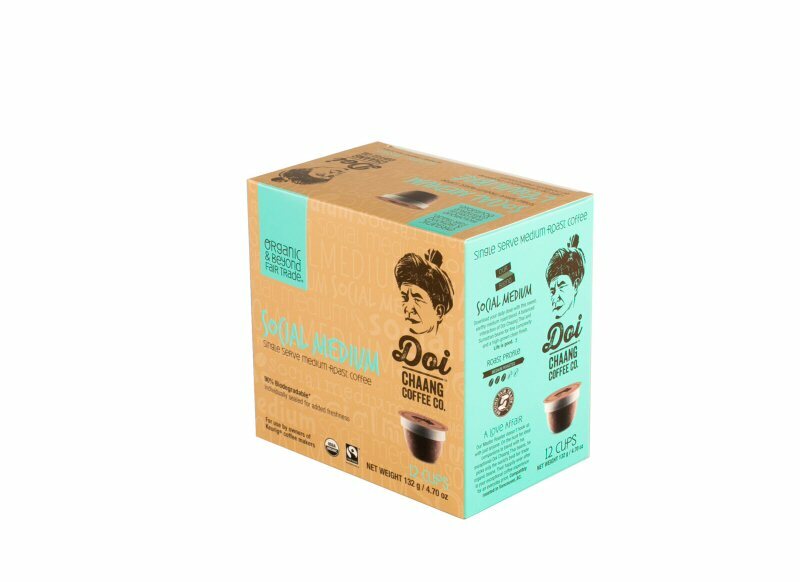 Doi Chaang Coffee Co. can be found at booth # 2245 as well as at the SIAL Innovation space, booth #1935. 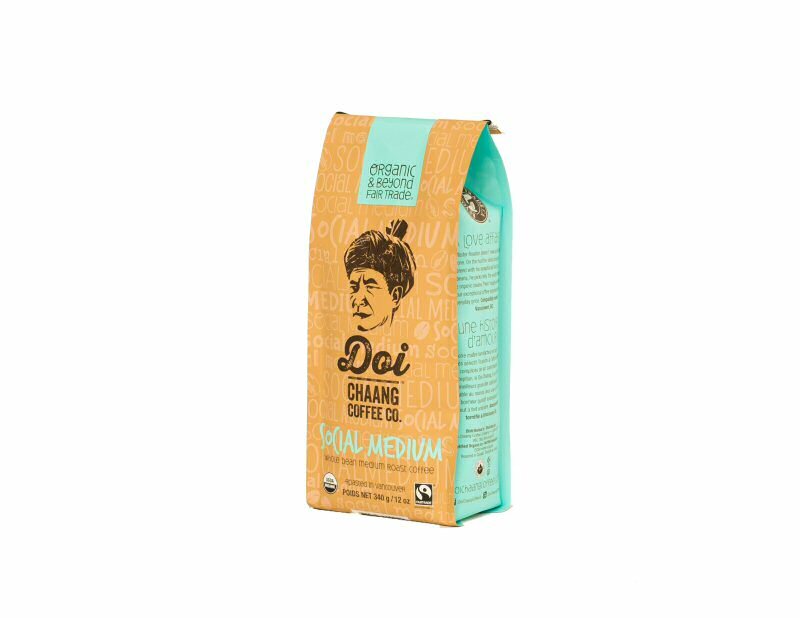 Co-founded in 2006 by Canadian entrepreneur John M. Darch and son John A. Darch, the Doi Chaang Coffee Company is one of the most innovative, socially responsible, yet economically viable, specialty coffees on the market. Rated among the top 1% in the world, the coffee is the only single-estate, 100% Arabica, USDA Certified Organic, Fair Trade Certified and shade grown coffee grown in Thailand. The beans are cultivated and processed by the indigenous AKHA hill tribe in small, family-owned gardens in Doi Chang Village, located in the Chang Rai Province of Northern Thailand, but freshly roasted and packaged in B.C. For more information or to purchase premium Wild Thai Civet coffee or Single Estate roasts online visit: http://www.doichaangcoffee.com/.